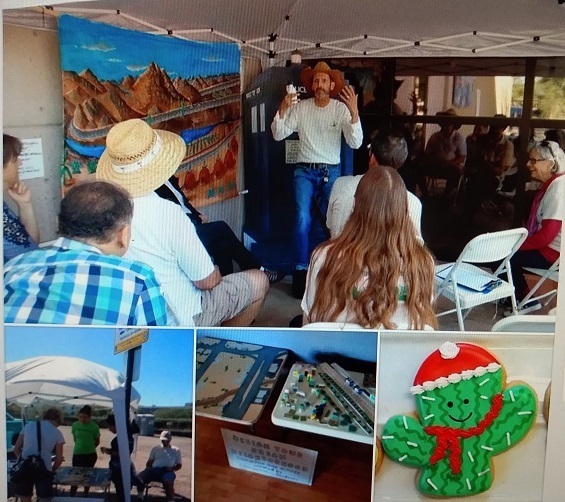 Sustainable Living Tucson: Sustainable Tucson's holiday party: "Celebrate Our Sustainable Future." 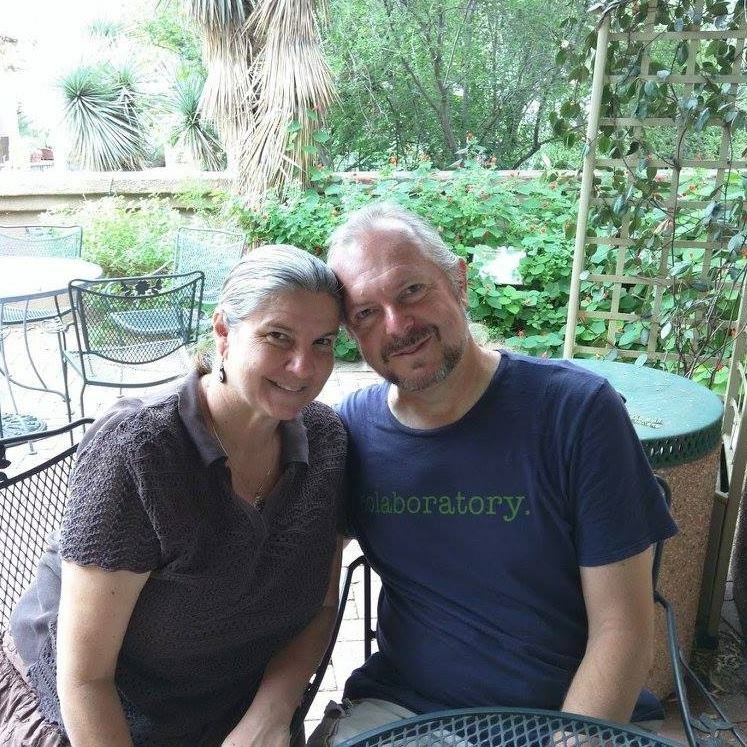 Sustainable Tucson's holiday party: "Celebrate Our Sustainable Future." You are invited to Sustainable Tucson's holiday party. Share the bounty of the season at our holiday potluck. Non-alcoholic drinks provided by Sustainable Tucson. Save a dinosaur; bring your own flatware and glasses. If you read the recent IPCC study on climate change, you might not think there is much to celebrate this holiday season. The idea that climate change is progressing faster than first predicted can be quite a jolt, even if you’re already working to fight it. But it could also be an opportunity to come together as a community to envision and create a better, more sustainable and resilient Tucson! Creating Our Future: Draw the ways we can create a sustainable future for Tucson by 2038 on panels we will join together into a paper quilt. Community Tree: Add leaves with your ideas about what we can do as a community to make Tucson Sustainable by 2038. Time Capsule: Place your note to the future in our time capsule to be opened in a year: What are your hopes for Tucson or what will you make happen in Tucson in the coming year? 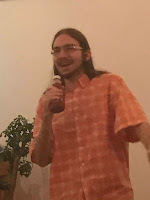 "Tales of Future" storytelling stage: Local Comedian Jeremy Segal will host impromptu stories about pursuing your vision for a sustainable future and other fun environmental stories. Recovering from the Storm: Post Election "Blues."